THREE $1000 EDUCATION AWARDS UP FOR GRABS! 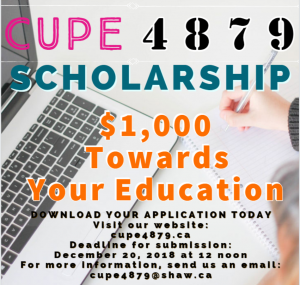 Every year CUPE 4879 offers three education awards of $1000 to our members and their family. This year’s deadline for applications is December 20. One award is for a student in a trade, technical, or vocational program; the second award is for a student in an academic program; and the third will be awarded to a student in either a trade or academic program. Applicants must be in a full-time course load and must be a member in good standing of CUPE 4879, or have a parent, guardian, or partner who is a member in good standing. 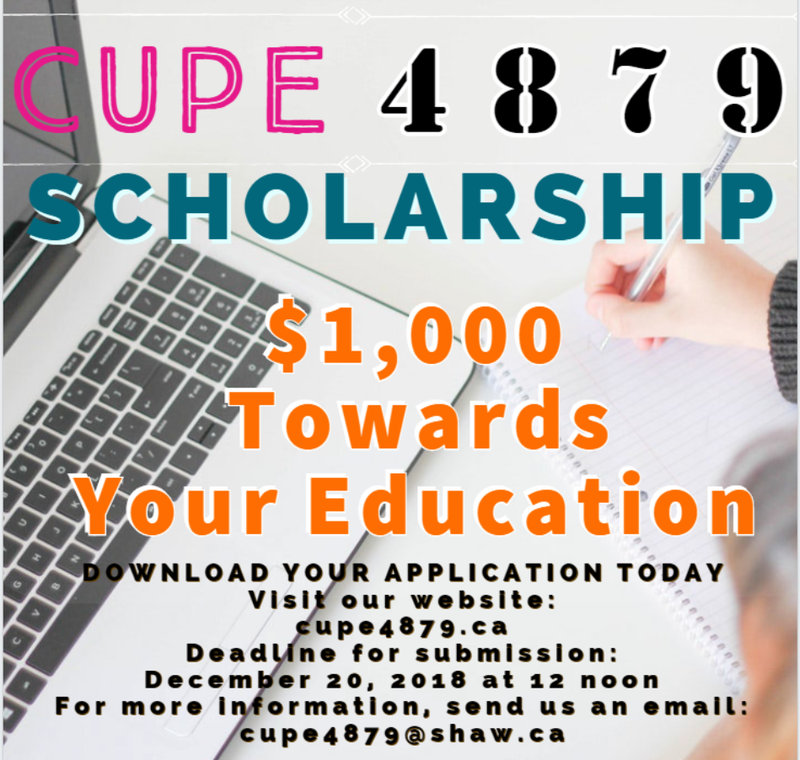 Visit the CUPE 4879 website or contact the CUPE office for an application form and to find out the award requirements. Don’t forget! The deadline for applying is noon on December 20, 2018. MARK YOUR CALENDAR: IT’S ALMOST TIME FOR CUPE 4879’S HO-HO-HOLIDAY SOCIAL! It’s that time of year again when your CUPE Social Committee and Executive work like Santa’s elves to put together the CUPE Holiday Social. This years’ event will follow our (very short) December General Meeting, held on Wednesday, December 12th at 4:35 pm in OL 127. There will be finger food, drinks, fun holiday games, prizes, and festive tunes, but new to the party this year is a craft corner where you can make an ornament for the tree and/or a Christmas card. So, bring your holiday spirit and Christmas cheer and join us for what is sure to be a fun-filled evening (but not too much fun because YouTube exists). We hope to see everyone on Wednesday, December 12th at 4:35 pm in OL 127. Lois Rugg, Debbie Wasylyshyn, Karl Fultz, and Linda Fleck represented CUPE 4879 at the CUPE Sector Conference in Ottawa. 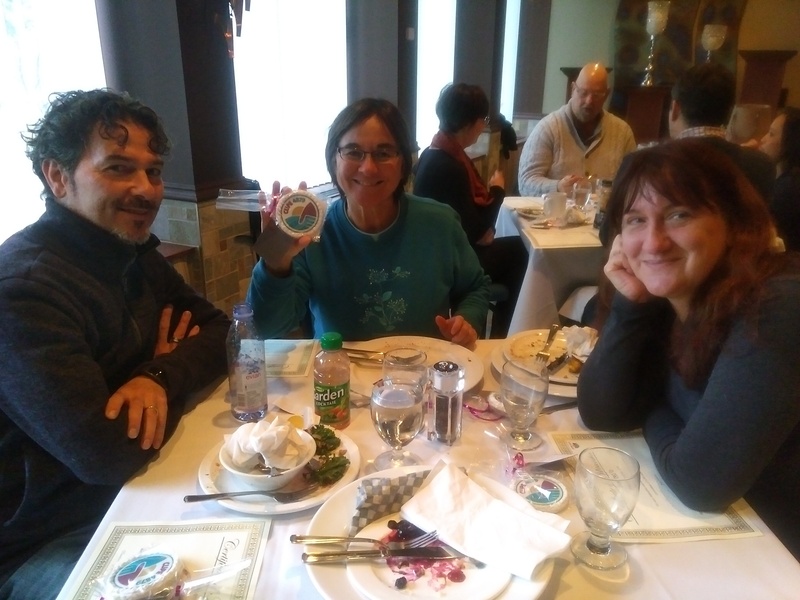 This years’ conference was held from November 6 – 9, 2018. Many of the themes covered are important for our workplace: fighting privatization, protecting our pensions, precarious work, funding for post-secondary, anti-oppression and anti-racism, making progress towards truth and reconciliation, and preventing violence and sexual harassment in post-secondary institutions. Jagmeet Singh, Leader of Federal NDP, gave the closing keynote address. He spoke of our “courageous optimism” to continue fighting for public infrastructure, including internet, to be kept in public hands. Violence in the Workplace: Violence in the workplace can impact any of us, but is especially bad in health care and education sectors. Check out CUPE’s Violence: It’s NOT Part of the Job campaign. We learned of staff being told to expect to get hit/abused by patients, teachers and teacher’s aids to expect to be hit/abused by students, high school janitorial staff are expected to clean up after a suicide and only offered a EAP phone number instead of any kind of critical incidence debriefing/meaningful care. Pensions Are Under Attack: The University of Saskatchewan is threatening to make unilateral cuts to their support staff’s pension plan. CUPE 1975 is fighting back with a “Paws Off Our Pension” campaign. We can see what is happening at universities across Canada, and we will stand together to protect our pensions. Truth and Reconciliation Calls to Action: We need to create space for marginalized peoples to participate in our workplaces and the labour movement: Celebrate special days, hand over some of the power, CUPE 3902’s “Sick of Racism” campaign, etc. 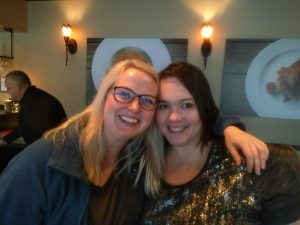 Crisis in Post-Secondary Funding: “Our Time to Act” Campaign: Government funding and precarious work are two issues that affect all of us at TRU. Under the BC Liberals, federal transfer payments for post-secondary actually INCREASED but provincial funding to universities went DOWN. Meanwhile, our wages have stayed frozen or been downgraded due to rising cost of living. Many of us at TRU are living pay-cheque to pay-cheque in uncertain jobs that could expire at any time. We know what has been happening, and we know that together we can reverse this. The 2019 Federal election is fast approaching. Now is our chance to put these issues on the ballot in 2019 through the “Our Time to Act” campaign. After years of government underfunding, access to high quality Post-Secondary Education is at risk. It’s our time to act! Adopt a Post-Secondary Education Act with clear conditions and accountability measures for federal funding. Create a dedicated Post-Secondary Transfer. Increase transfer funding by 40 percent to restore the level of per-student PSE funding that was provided in 1993. Work with the provinces to reduce and eventually eliminate tuition fees for post-secondary education. 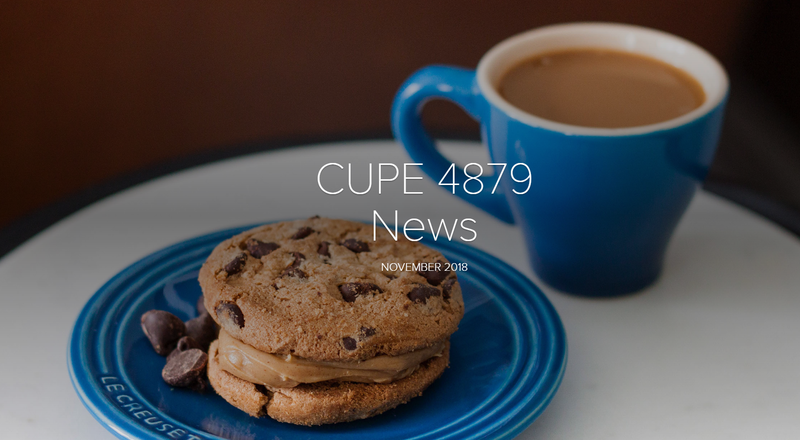 Watch for campaign events and social media messages on our CUPE 4879 website, Facebook and Twitter and share the information on your social media. Talk about it with your friends and family. 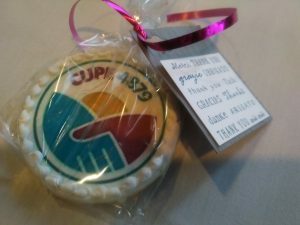 To learn more about the campaign, please visit https://cupe.ca/our-time-act. 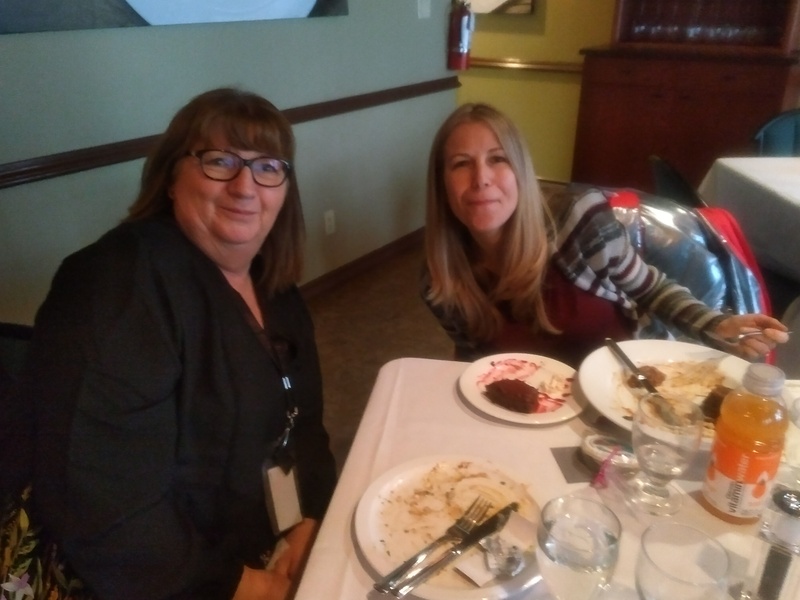 A appreciation luncheon was held for our committee members on November 22, 2018. Thank you so much for all your hard work throughout the year! 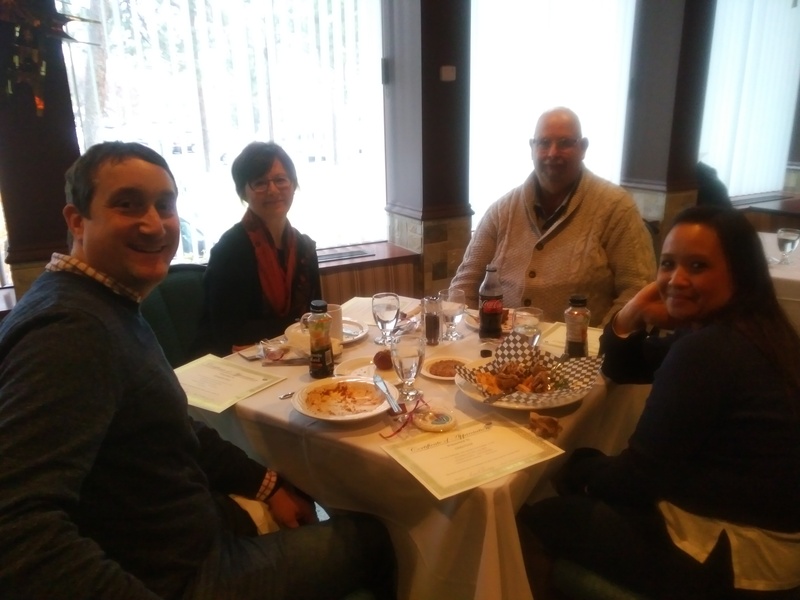 CUPE 4879 Communication Committee (comm comm) has been busy updating and making changes to our website, Facebook page, and Twitter account. We’re looking for story submissions and ideas from our members for future updates. Please let us know what’s going on in your department, in the TRU community, and tell us if there is anything else you may want us to know. Like us on Facebook and follow us on Twitter to watch our progress.